Based on USGA Rule 12-2 that states all golfers mut be able to "identify their ball" during play, Tin Cup believed there was a need to create something as unique as a way to personalize each players golf ball. 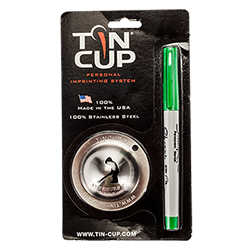 Tin Cup is 100% "Made in the USA" and patented. It is a stainless steel ball marker that is guaranteed for life. 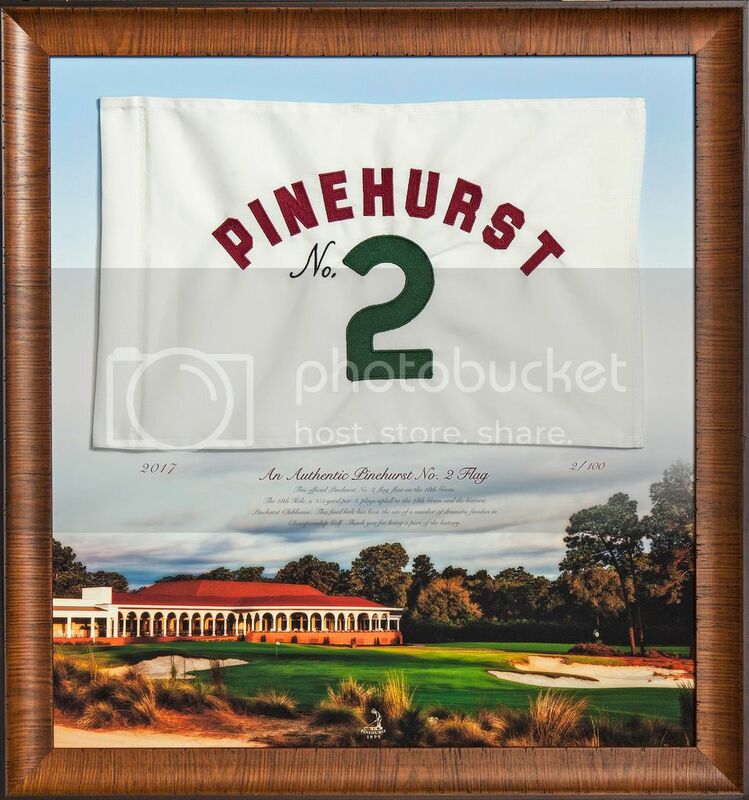 Never question which ball is yours again after you get the Putter Boy Tin Cup to set your ball apart.